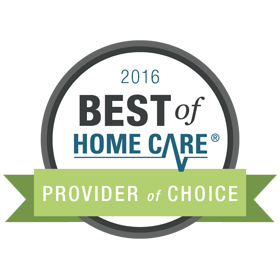 FirstLight® Home Care of Charlotte, NC is proud to be recognized as one of FirstLight’s top home care providers in overall client satisfaction. Special thanks to our extraordinary caregivers who make exceptional care possible every day. 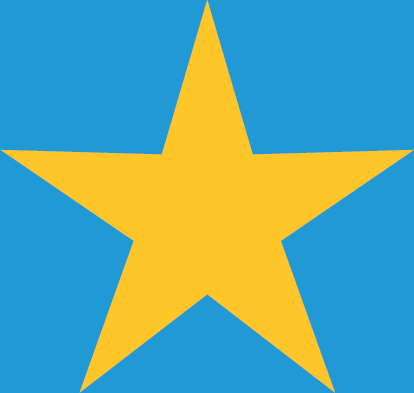 Their relentless pursuit of quality and kindness is an inspiration.